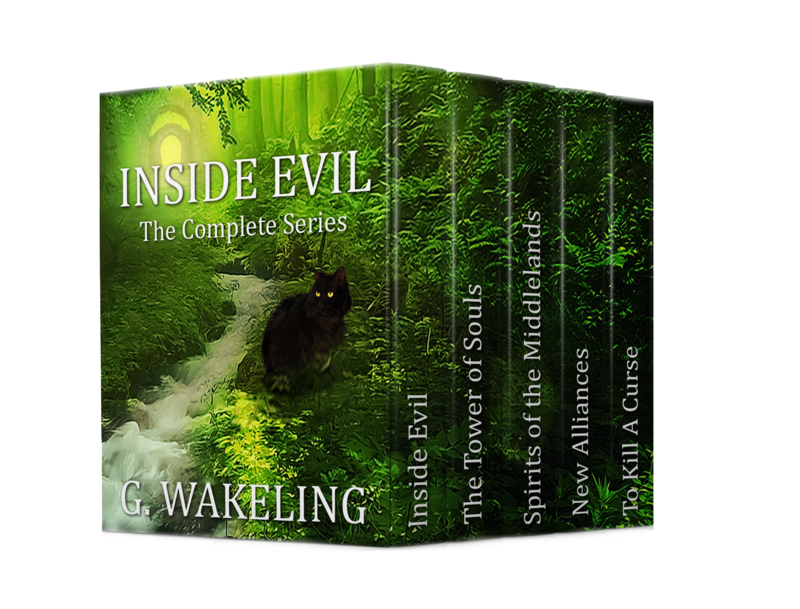 For the first time, Inside Evil; The Complete Series, is being offered at the special price of $7.99; that’s 50% OFF. When Roberta discovers a body at her school, the world is changed forever. Thrust into a world of parallel worlds, strange dreams and what she can only describe as magic, Roberta realises an ancient curse threatens to kill her. With incapacitating evil flowing through her veins, she’ll have to rely on friends and eccentric strangers if she’s to not only survive, but conquer the horror threatening to destroy all she knows.